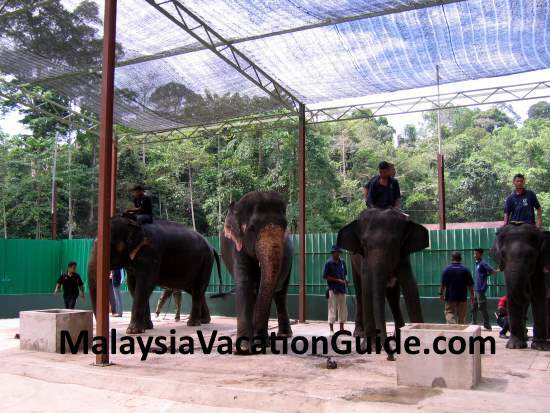 Welcome to our blog on Malaysia Vacation Guide. 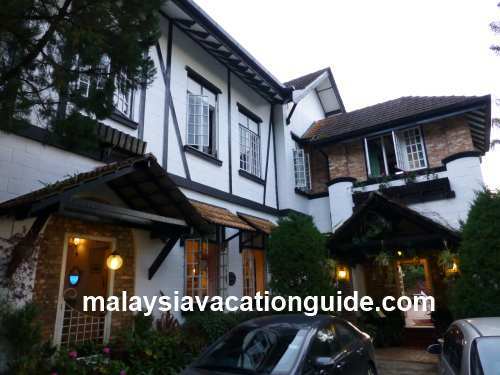 It will give you the latest updates on Malaysia travel information, travel items on offer and tourist spots in Malaysia. It will also inform you of any new pages that are added into this website. If you have benefited from this site, let others know about this site by bookmarking at your favourite social bookmarking system. 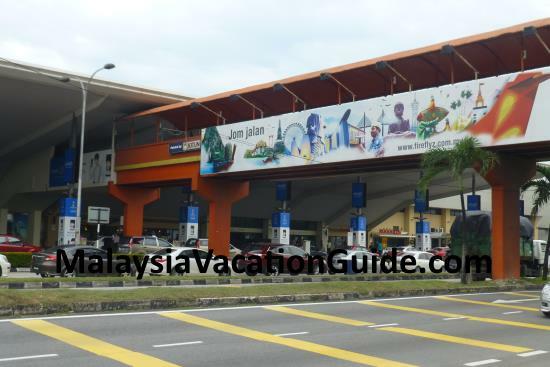 Continue reading "Puteri Harbour Johor"
Continue reading "Negeri Sembilan State Museum"
Continue reading "Kota Tinggi Waterfalls in Johor"
Tourism in Malaysia is now greatly enhanced with the introduction of KL Hop On- Hop Off Bus. Travel around the city of Kuala Lumpur on the double decker tour bus with state of the art facilities. 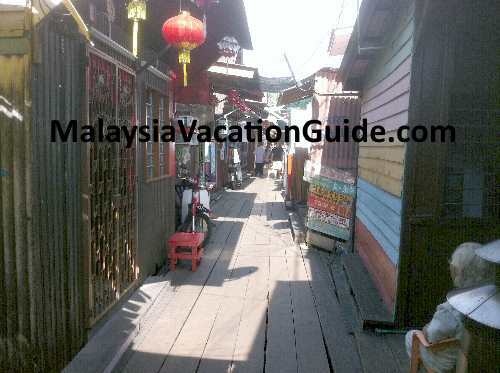 Continue reading "Tourism in Malaysia"
Read the Malaysia Travel News updated regularly. Find out the latest airline promotion, places of interests and many more. 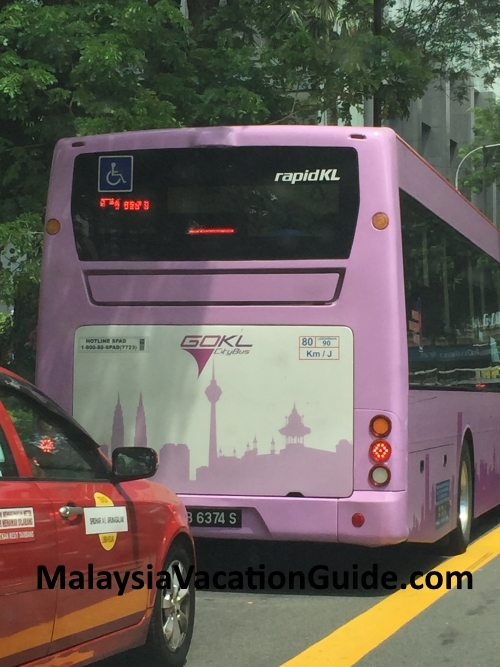 Continue reading "Malaysia Travel News "
Use the MyRapid Card to travel on RapidKL buses, LRTs and Monorails for better discounts. Penang is a must visit if you are in Malaysia. See the culture, unique architecture and heritage of the city of Georgetown that has a 500 years history. You will enjoy the varieties of local food,..
Continue reading "Penang - The Pearl Of The Orient"
Pahang is the state to go if you are looking for beaches, scaling mount Tahan, enjoy the rainforest in Taman Negara..
Sarawak is the largest state in Malaysia located on Borneo Island. Head for the many national parks and enjoy the eco-adventures and hospitality of the peoples..
Continue reading "Sarawak, The 'Land of the Hornbills'"
This is a continuation of Malaysia Events July to Dec 2019 for you to plan your holidays if you plan to join any of the events nearby. 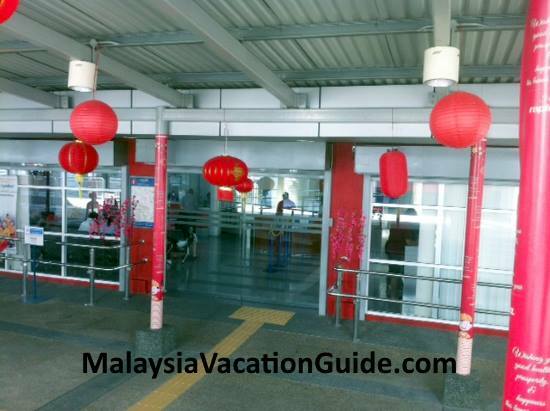 Continue reading "Malaysia Events July To Dec 2019"
KTM - Keretapi Tanah Melayu trains is a good and interesting mode of travel in Peninsular Malaysia. See the country side scenery as you move along the various parts of the country. Continue reading "KTM or Keretapi Tanah Melayu Train Schedule"
Join the many Malaysia Events 2019 that are being planned for this year. 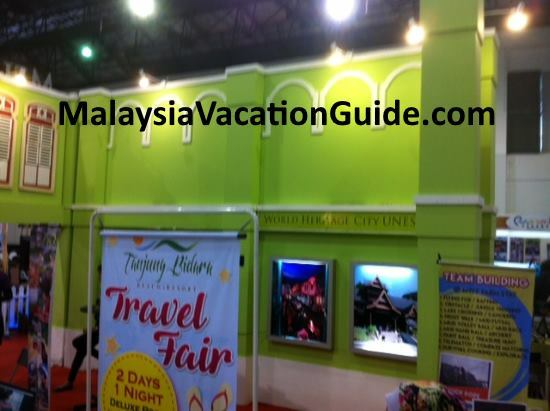 One of the way to see Malaysia attractions is to join in the festivities that are held throughout the year. 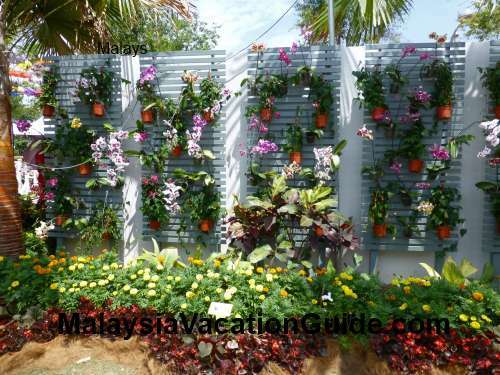 Continue reading "Malaysia Events 2019"
Looking for Paramount Garden Food to enjoy? 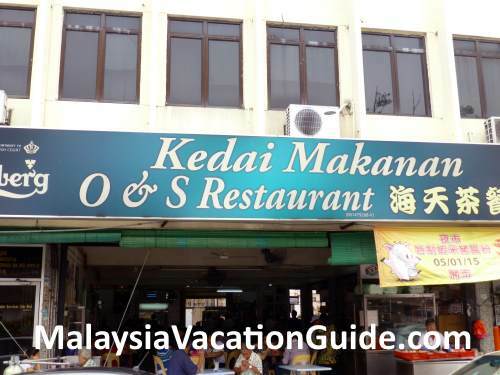 Head for O&S Restaurant and you will enjoy practically all the Chinese food served by more than 15 hawker booths. Continue reading "Paramount Garden Food"
Firefly, Malindo and Berjaya Air airlines operate from Subang Skypark Terminal, about 30km away from Kuala Lumpur city centre. 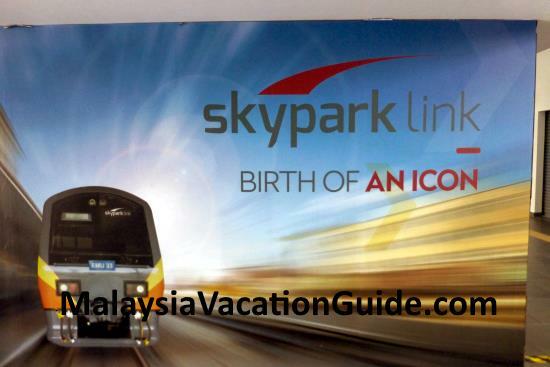 Continue reading "Subang Skypark Terminal "
If you are into heritage buildings, head for The Heritage Centre in Kuala Lumpur and be guided to see the traditional Malay house at the compound of the centre. Continue reading "Malaysia Heritage Centre in Kuala Lumpur"
If you are in Kuala Lumpur, visit Malaysia Telecommunication Museum which tells the story of communication in Malaysia. Sit down and enjoy the audio visual interactive displays in this museum. 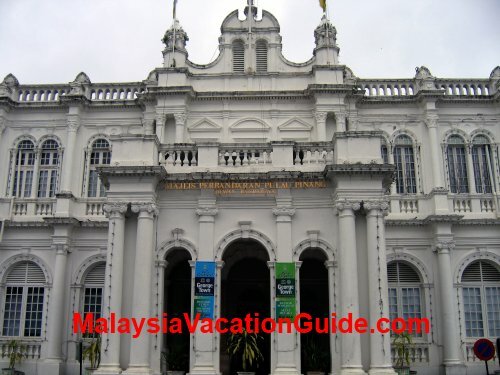 Continue reading "Malaysia Telecommunication Museum"
Want A Malaysia Adventure? 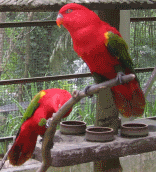 There are many adventures and nature outdoor activities that you can do in Malaysia. They include fireflies watching, mangrove swamp experience, jungle trekking .. If you are in Lumut or Pangkor Island and have time to spare, drop by Pasir Panjang Green Sea Turtle Hatchery centre in Segari and see how these endangered species are hatched. Continue reading "Green Sea Turtle Hatchery Centre"
Malaysia Events July to Dec 2018 listing for you to plan the activities to join while in Malaysia. Continue reading "Malaysia Events July To Dec 2018"
Check out Malaysia Calendar 2019 and plan your holidays early to get the best accommodation and flight deals. Continue reading "Malaysia Calendar 2019"